Passionate about the paranormal? You can read about Ross Castle’s recent encounters, reality TV’s pitfalls, ghost stories’ grip and investigation’s how-to all in one place thanks to C.L. 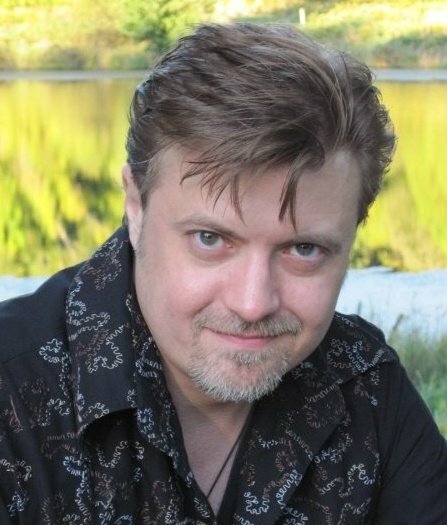 Ross, author of forthcoming paranormal thrillers The Llewelyn Legacy. She featured the paranormal on her blog for the month of August (and Nathan and I got to contribute)! You can click on each person’s name and it’ll take you right to the post. Enjoy! This Lead Investigator for Ireland’s East Coast Paranormal Investigations got more than he bargained for while assisting the Killarney Paranormal Society at the 14th-Century Ross Castle. Here, he finally releases the details of his terrifying experiences. Exclusive. Co-host of The Ghostman & Demon Hunter Show and A&E’s Extreme Paranormal shares how paranormal reality TV works—and why, when investigating, it’s imperative to think originally and go deeper. Writer of award-winning ghost stories discusses why they’re still one of the most popular forms of entertainment, and why spooky story collections—fiction or non—always fly off the shelves. 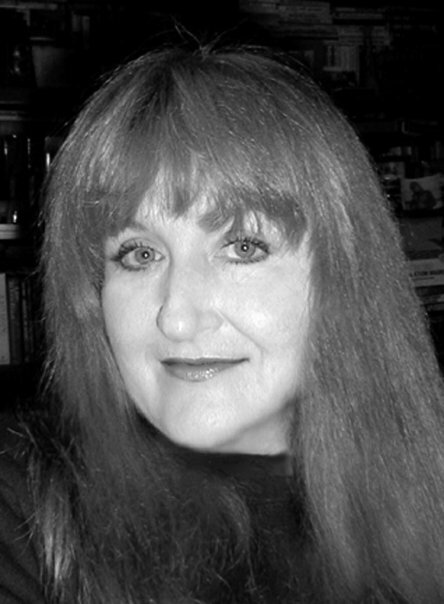 The author of The Everything Ghost Hunting Book gives an overview on the state of the paranormal investigative scene—and why she wrote the volume that’s been consistently in Amazon’s top ten sellers in the subject. This lead investigator for the Killarney Paranormal Society in the South of Ireland reports on her favorite investigation so far–and shows that shaking up your routine just might be a good thing. 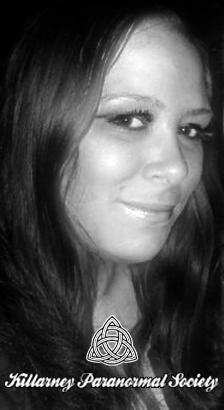 Posted on August 30, 2010, in Deep Thoughts & Fun Stuff, News and tagged C.L. 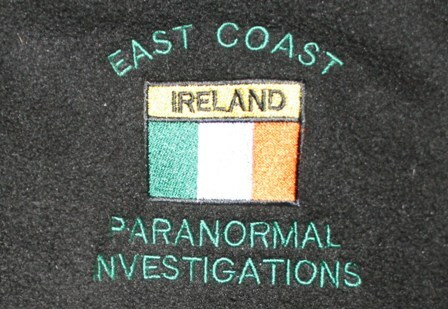 Ross, East Coast Paranormal Investigations, Ghost Stories, Irish Paranormal Groups, Irish Paranormal Investigation Crew, Melissa Martin-Ellis, Mick Doyle, Nathan Schoonover, Paranormal. Bookmark the permalink. Leave a comment.